At Aqua Blinds and Screens we create statement Indoor Blinds, Shutters, and Curtains, or you could choose to use neutral colours that match your existing decor. Our Indoor blinds, Shutters, and Curtains can be an easy, affordable way to spruce up a tired office or workplace. The addition of indoor blinds to a new home can be a “WOW” factor or can be a subtle addition. Using only the highest quality and most durable of materials that are designed to last for the long term in both design and functionality. We also have our patented outdoor Aqua Awnings that are designed specifically for the unpredictable Australian environment, with the focus on Queensland’s impulsive weather ensuring that each blind is built to last. Keeping your family and friends safe should always be your main concern, and acquiring the best Security Doors & Screens on the market is a crucial thing to do. 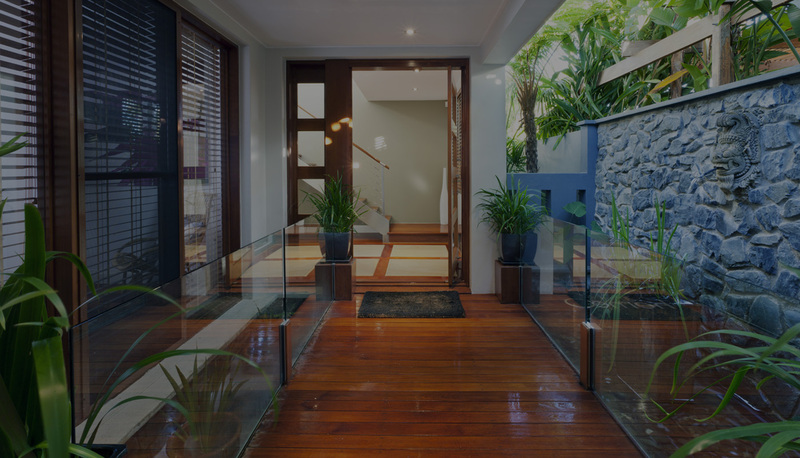 At Aqua Blinds and Screens, we provide you with the highest quality Stainless Steel and Aluminium Security Doors, Security Screens and Security Grilles on the market, which you can purchase at any time. 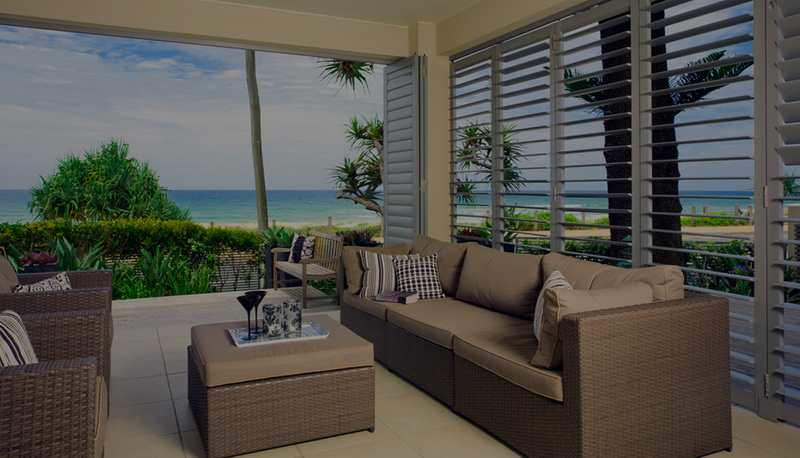 Aqua Blinds and Screens offers all of our Brisbane and Gold Coast clients a FREE onsite measure and quote. Our team will come out to your property commercial or residential and discuss with you what your needs are, and our ability to meet those needs. At this consultation, we will spend some time discussing your options going through suitable fabrics, hardware, as well as accurately measuring the area and if possible offering a written on the spot quote. All orders placed through Aqua Blinds and Screens are custom made in our Stapylton factory using high-quality materials and the very latest machinery. We take pride in all of our work and therefore all orders go through a stringent quality control process prior to being dispatch for installation. All of our blinds are hung and tested in the factory to test for accuracy and ease of use. The consultant that measured your order is the fitter that will install your order, we make sure the way you were told your order will look is the way it will actually be installed. Our services don’t end when we instal your order. We offer a minimum of 12 months manufacturing warranty with some products having a warranty of up to five years. If on the off chance that you do have an issue with one of our products after installation we will happily return to work through the issue. Alan and I would like to let you know that we are really impressed by the service we have received from Aqua Blinds. From our very first enquiry with you, each member of your team has addressed our enquiries, and delivered the goods with a rare friendly professionalism. Aqua Blinds will be our first choice in the future. My 82yr old Mother just had a screen door fitted by Ivan and John. How nice it is to find such tradesman with manners. Nothing was too much trouble, they listened to my mum and her stories with interest and patience. They also provided excellent workmanship and product- they will be doing more work for her!!! Thank you guys so much. Your two representatives, Ivan and John, that your company sent to fit our new screens and doors were thorough gentlemen and by the time they left my 6 going on 7-year-old grandson, (Cooper), was an expert door and fly screens fitter. Not only was the product supplied spot on, but the way in which Ivan and John set about their respective tasks and took the time to accommodate and interact with Cooper was exemplary. I just want to say a BIG ‘THANK YOU’ to John who has been so obliging and helpful and so understanding, he’s always ready to keep the customer happy, a delight to work with.